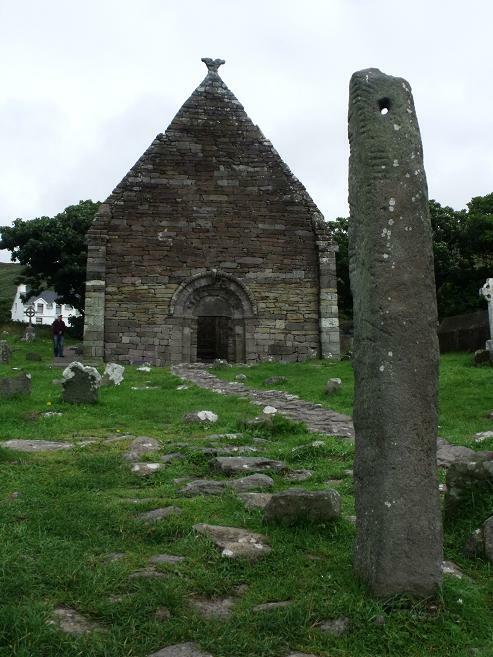 This site was founded around 600 AD and the current church was built on the site around the middle of the 12th century . 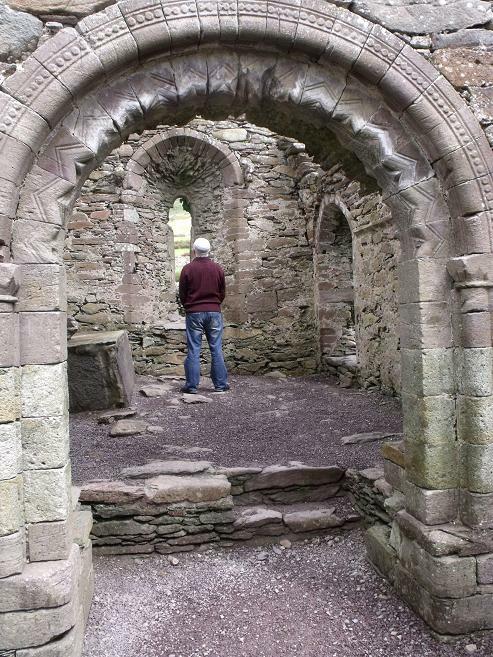 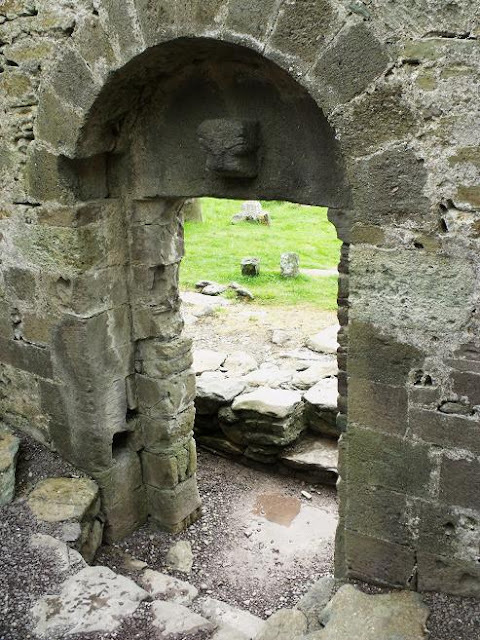 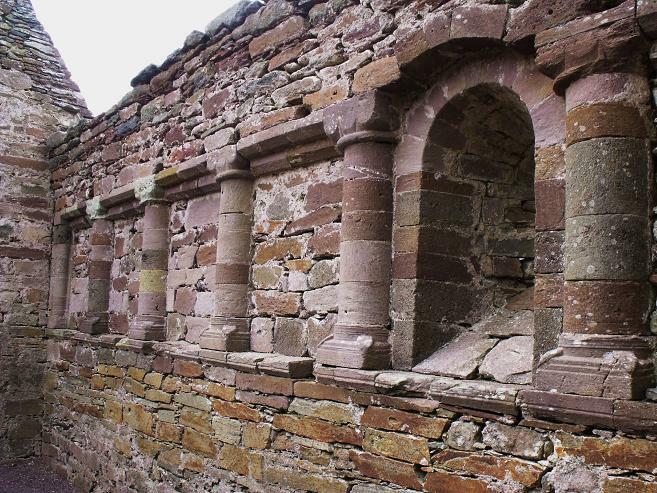 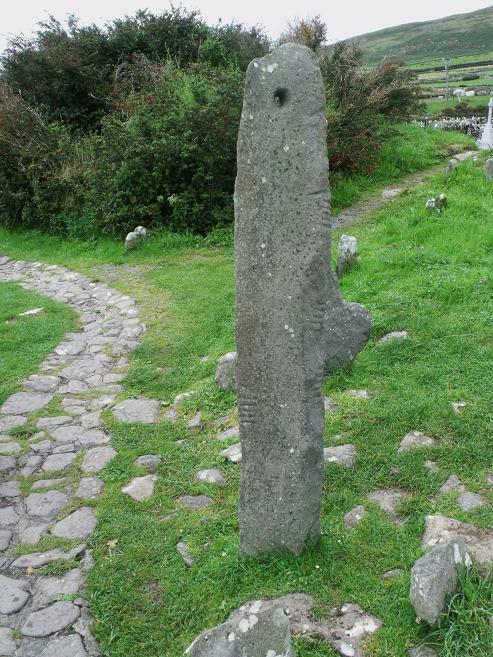 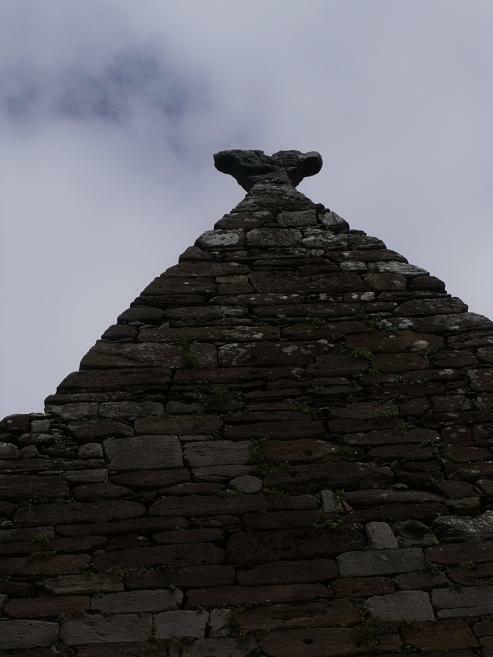 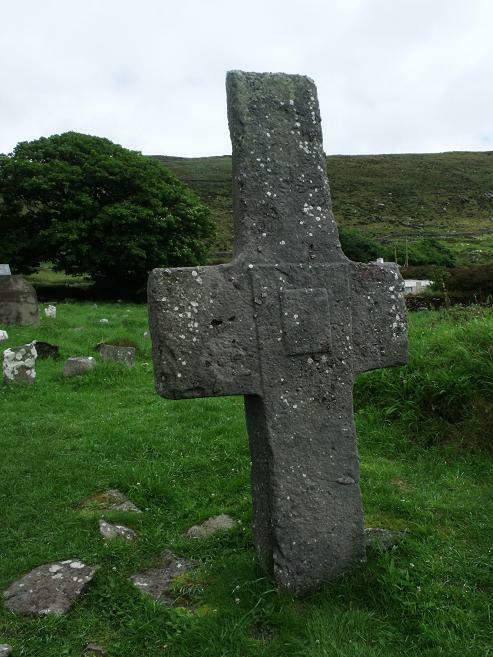 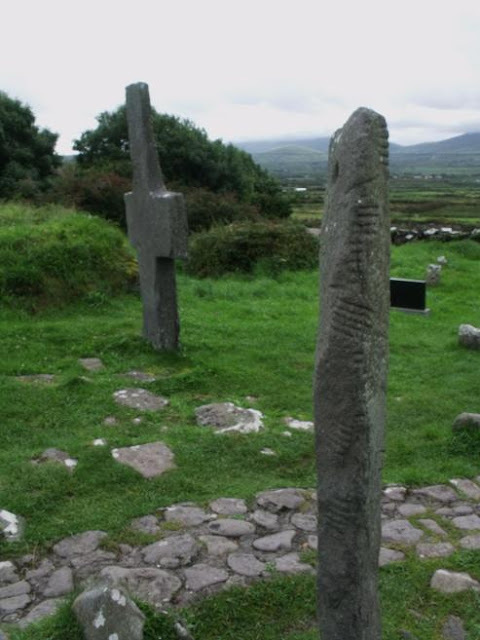 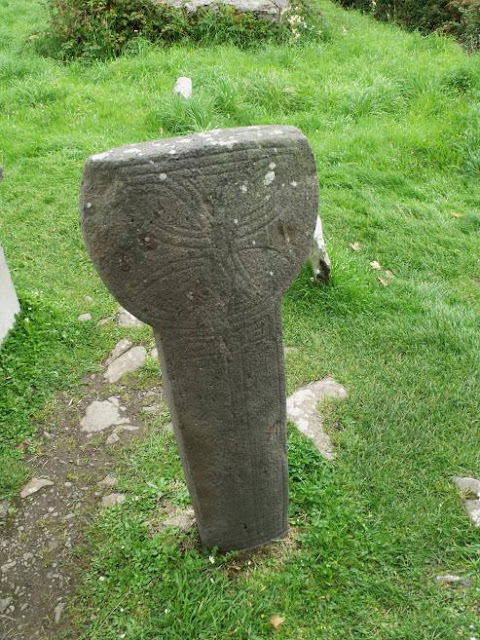 But its not just the church that makes this place a must see on the Kerry coast is the variety of stone carvings on the site. 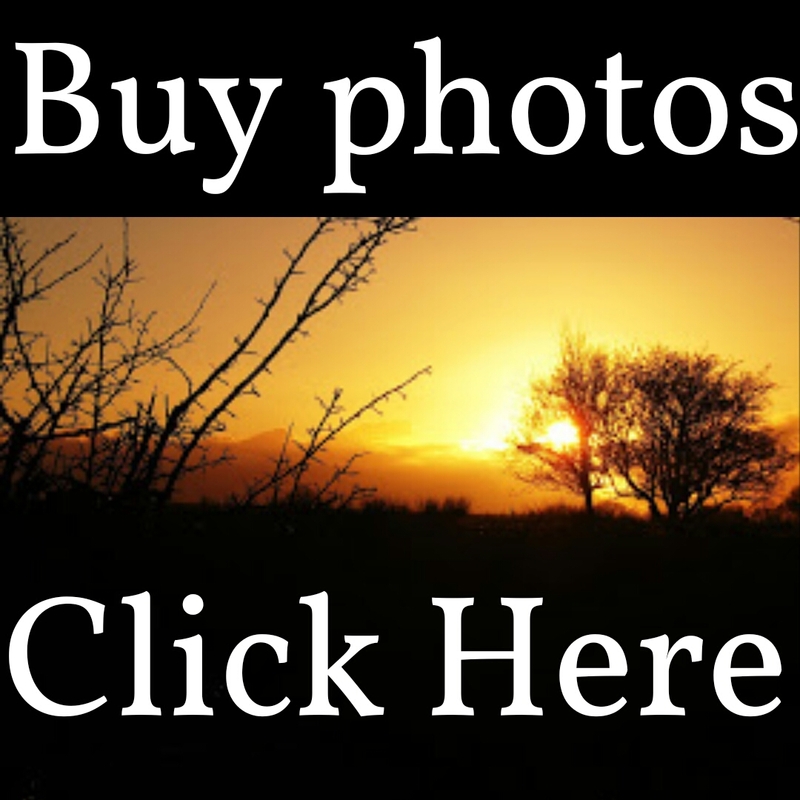 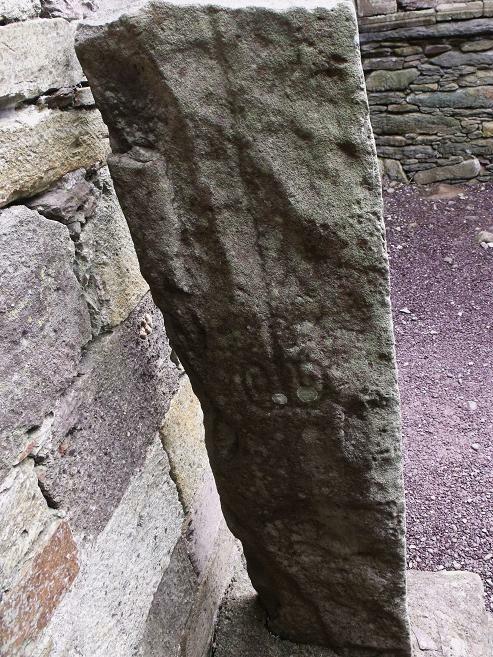 In the first picture is an Ogram stone stands in front of the church, these stones have a simple form of writing started in the 4th century, this writing was used to write the Irish Language. A view from the side with an old carved Cross. 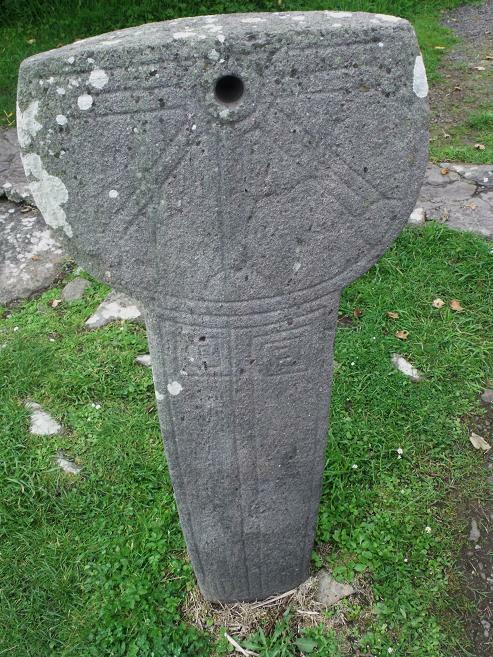 The front of the Stone Cross. Another view of the Ogram stone. In front of these stands a sundial, this is the back of the sundial. 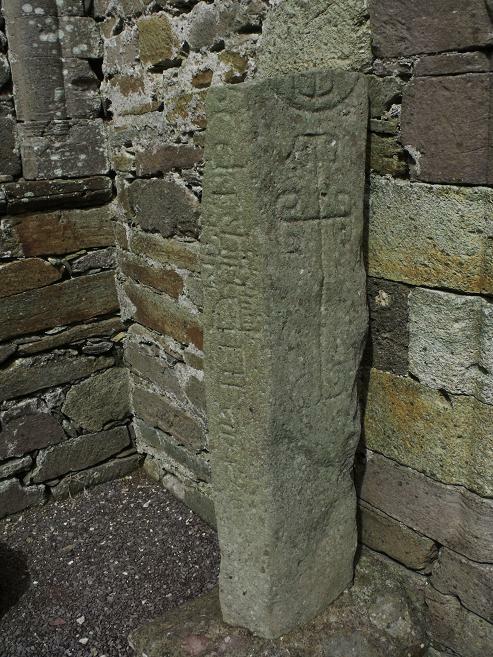 Inside the church there is a Latin Alphabet stone. 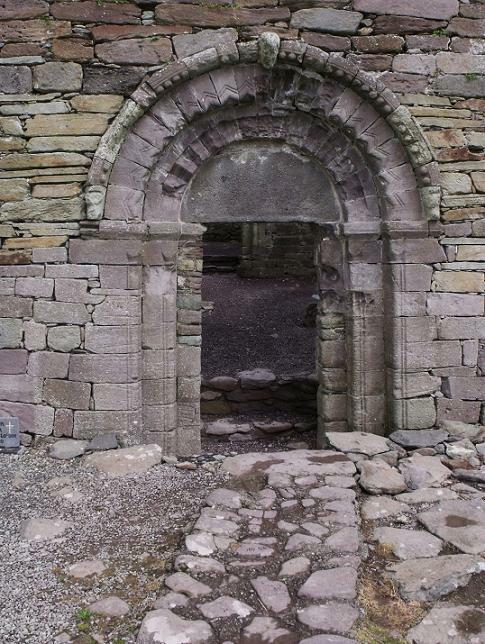 Front door from the inside. A view along the internal walls. 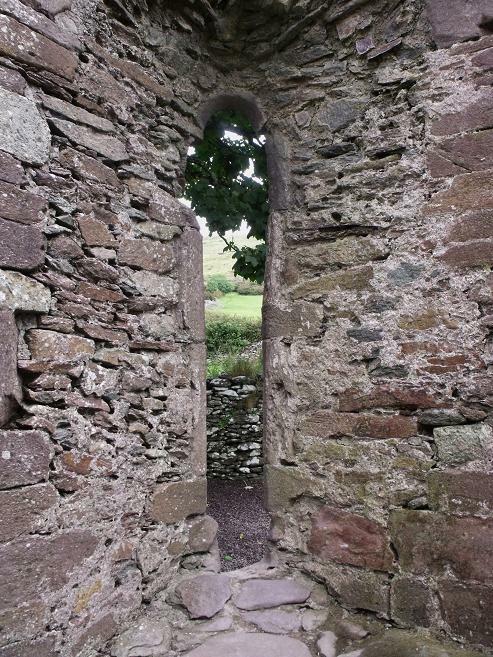 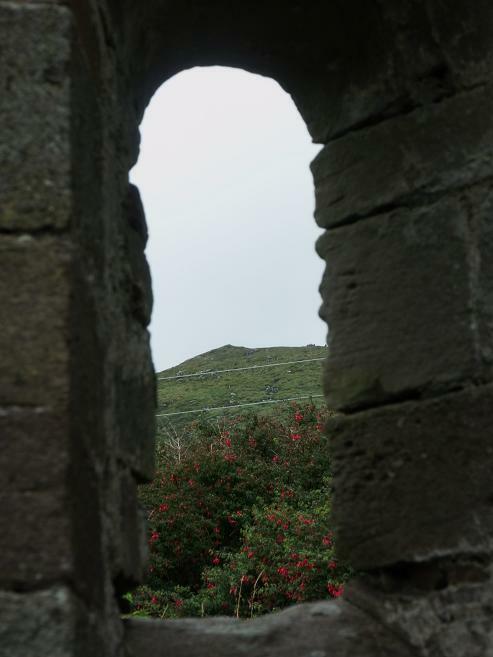 The view through the windows. 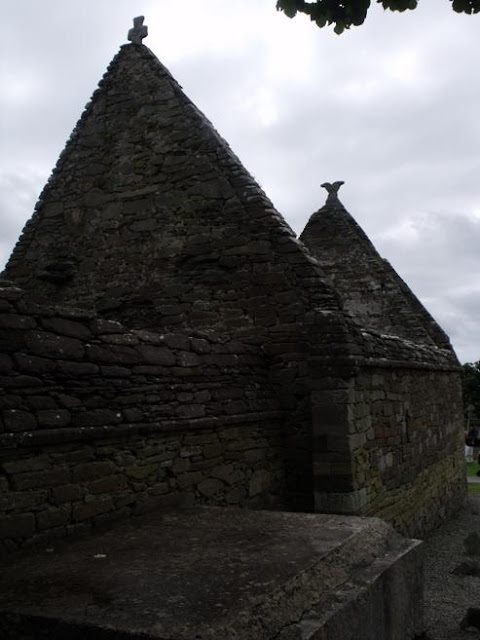 A closer look at the front gables. 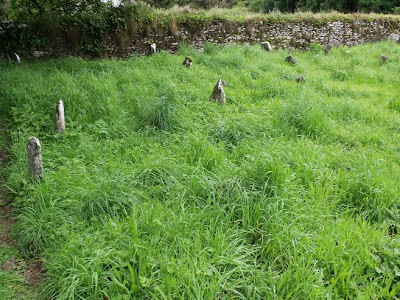 The old graveyard where the small weathered stones mark forgotten graves.